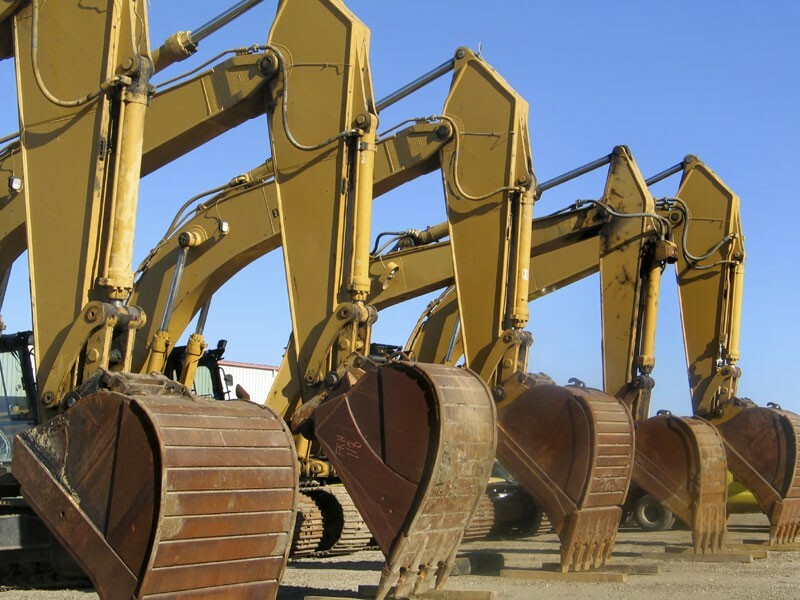 This shipping method is for construction equipment / plant and machinery. 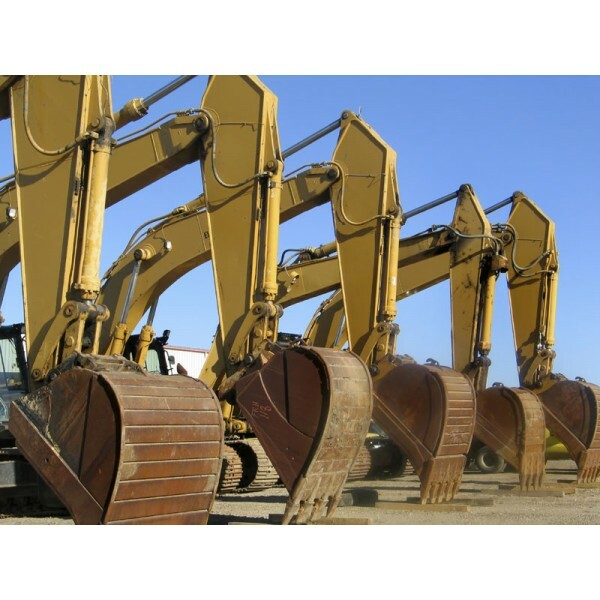 These items are excavators, road planners, dozers, cranes etc. It is basically the same as the RORO service but instead of roll on roll off, its tracked on and tracked off. This form of shipping is for items classed as high and heavy. The rates are based on the height, length, width and weight.